The start of a new season is in high gear here in Annapolis. From the start of school to the first Navy football home game, the city is slowly moving away from the freedom of Summer to the coziness of Fall. I might be dreaming sweaters and tall boots and I might have picked up a box or two of pumpkin spice shredded wheat…OK I admit I’m a Fall Junkie who has never met a pumpkin I did not like. Get ready for some fabulous Fall decor in the next few weeks! To answer a few questions…yes, I did bring home some lovely treasures from our mini vacation last week to Indian Walk, PA. I love to share! 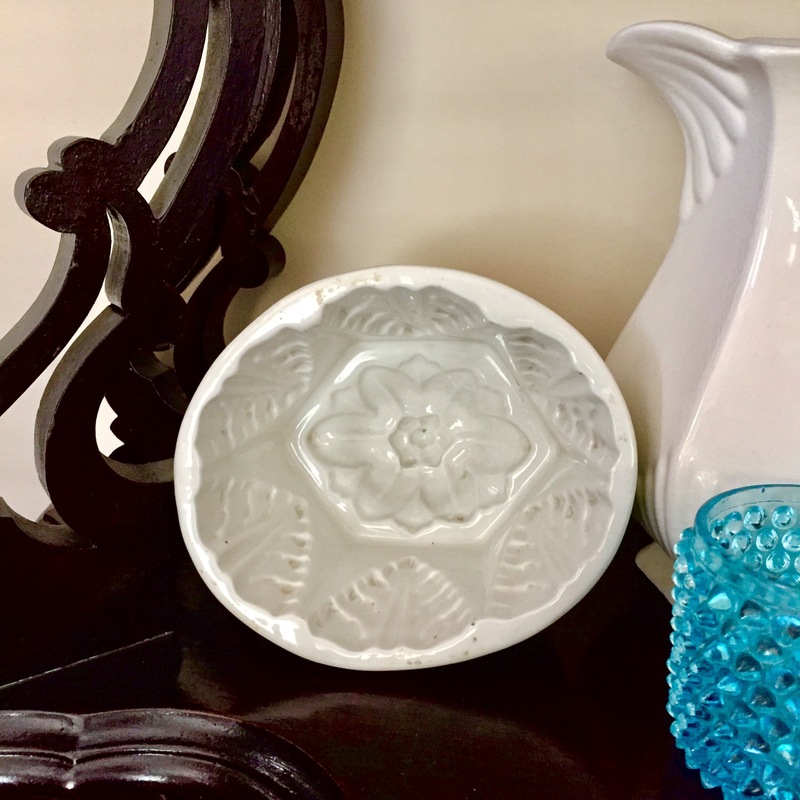 I can’t resist an antique stoneware jelly mold! 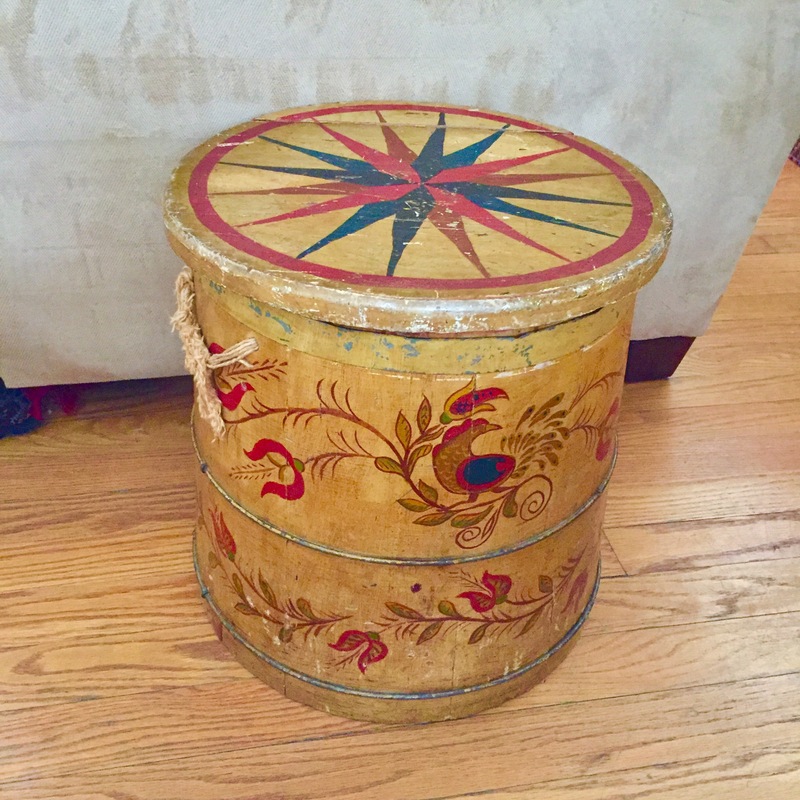 Look at the lovely colors on this turn of the century wooden firkin bucket… with original rope handles. But it pales in comparison to this Fall beauty. Oh! So many lovely pictures, but I totally agree that the last one exceeds them all! She is our treasure! Thank you! 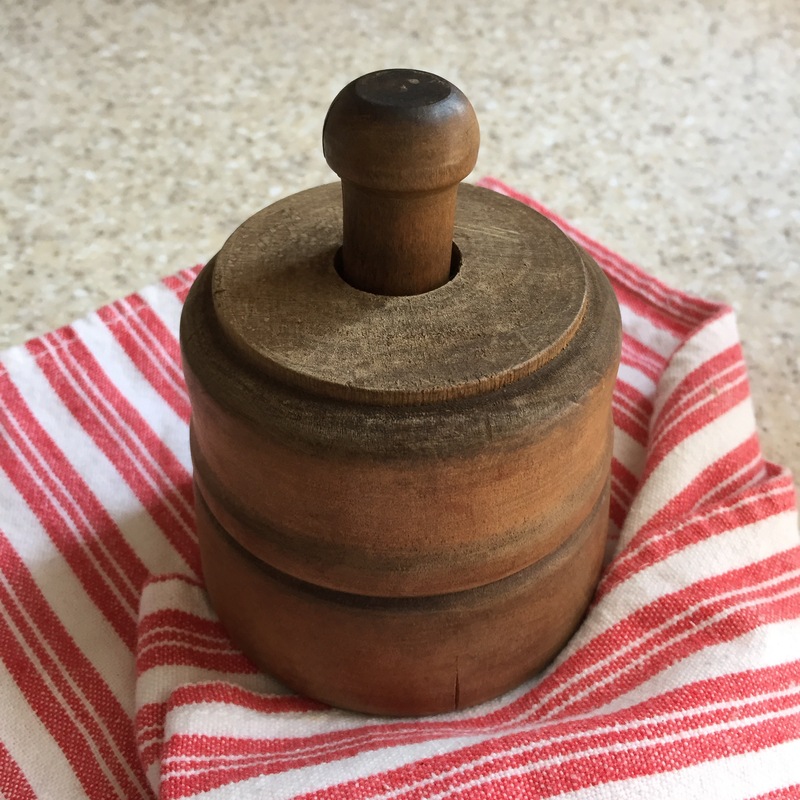 You found some wonderful goodies — I love the butter mold. You are right, the Princess is the prettiest and best fall beauty. Kindergarten!!!! How time flies! Fast indeed…I don’t think my heart will be able to handle Kindergarten next year. Great finds! What does the etching on the blue bottle say? Was the metal top all shiny when you bought it, or did you clean it up? The etching is the address of a long long forgotten bottling plant in Philadelphia. The top was polished by the seller. I wish they had not because I love to look of natural patina. It will develop again in time. Enjoy your weekend! Great finds! 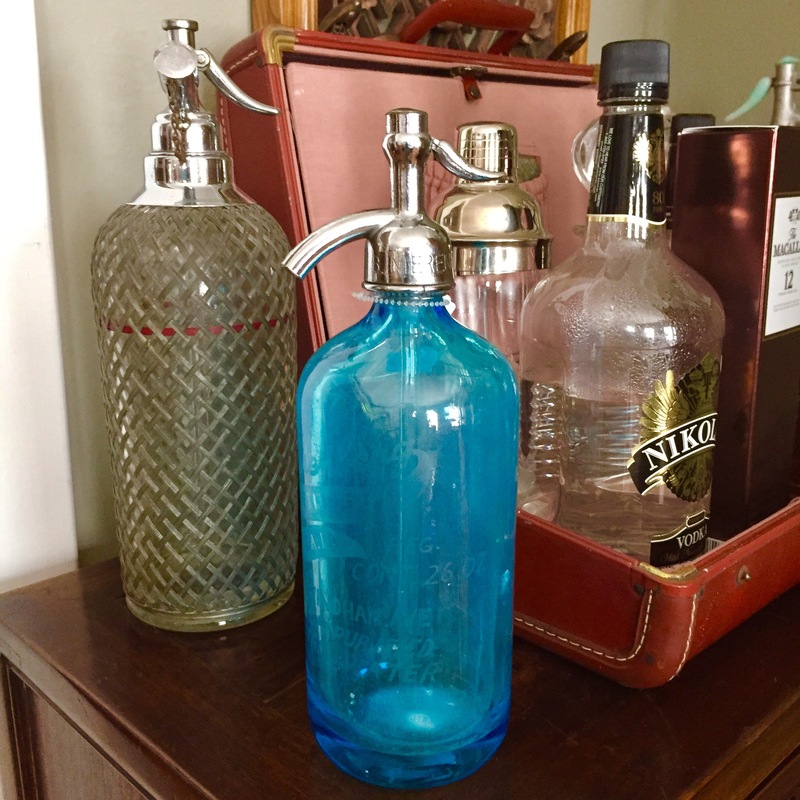 I love the blue bottle too! Seeing all your special goodies makes me wish we lived in KY again. Just don’t find goodies like you did in the west. We live few miles west of Grand Junction, CO. If I did find what you did here the prices would be outrageous, everything is more expensive here. Not so good if living on SS.. 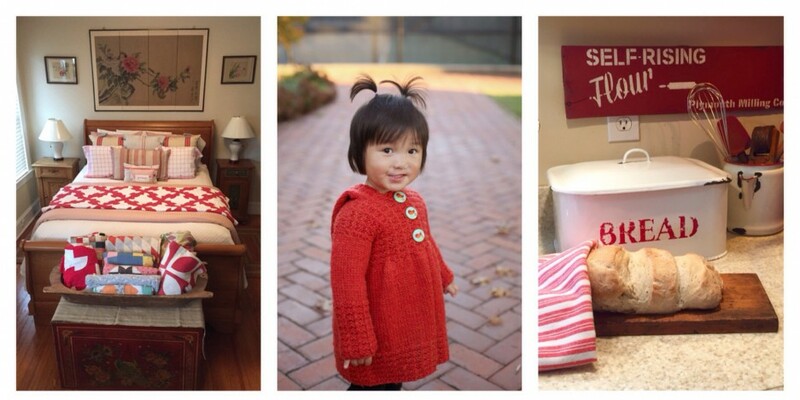 Your little sweetie has grown so much, all ready for kindergarten, doesn’t seem possible. She is very special little girl. Oh I know, the same things in Annapolis would be out of budget for me. What a treat to see so many treasures I could afford! I can’t wait to go back! Thank you for the kind thoughts about our greatest treasure. Aww, your real girl is just precious!!! Love those antique finds too! That seltzer bottle, the firkin bucket!! Swoon & double swoon. 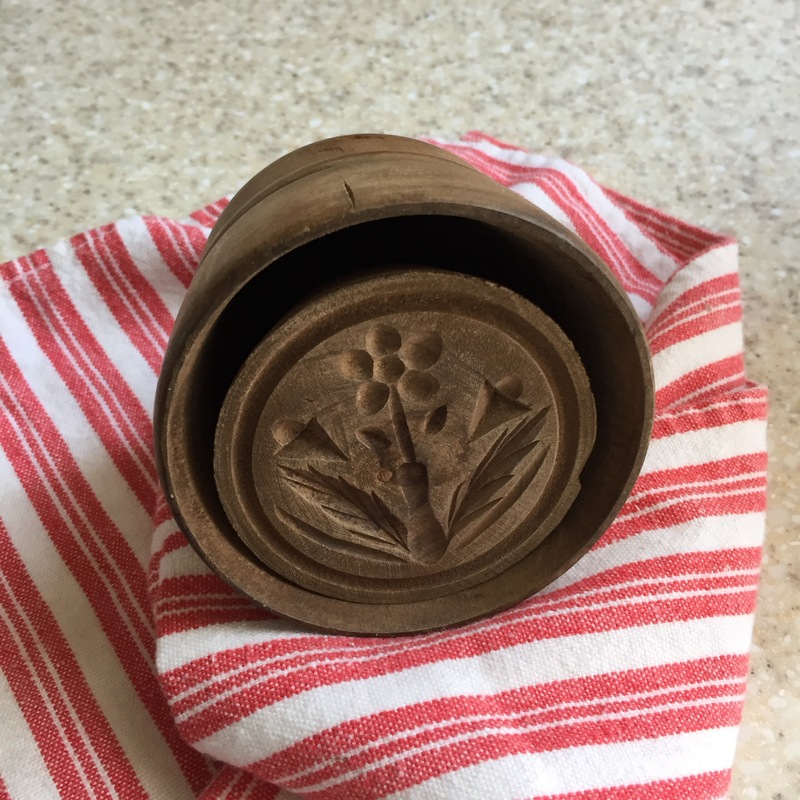 Wonderful finds – love the butter mold! Big changes are happening! It is 90 degrees today but Fall is in full force at our house! That blue seltzer bottle is stealing my heart too, love it! 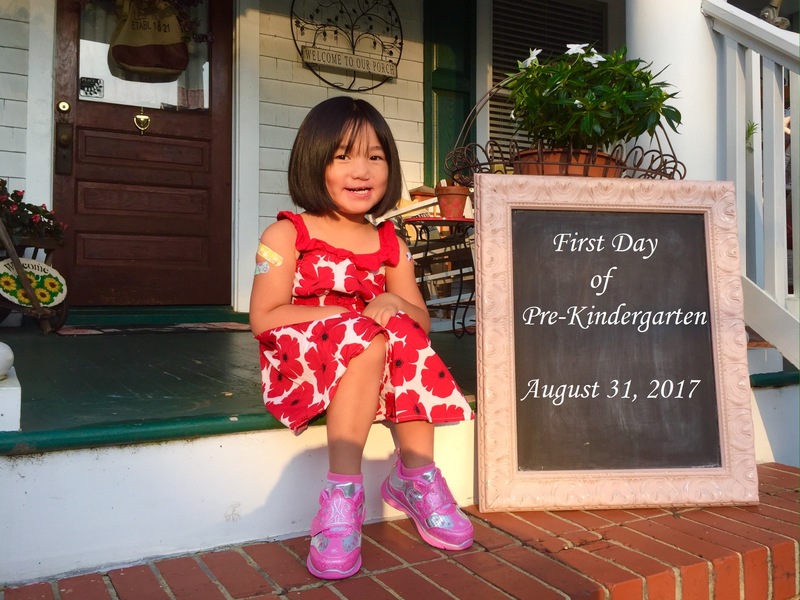 Love the firkin and the seltzer bottles but nothing compares to the first day of Pre-K, My youngest granddaughter started Pre-K this year too. They grow up too fast. So fast…next year is Kindergarten, I don’t think my heart can take it.